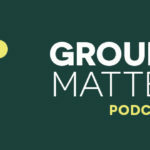 SUMMARY: In this episode, Brian and Chris speak with Andrew Mason, the Small Groups Pastor of Real Life Church in northern California, about starting a small groups ministry in a church context where discipleship communities apart from traditional Sunday School may be unfamiliar. Andrew explains that churches must adopt the belief that followers of Christ benefit from fellowship and discipleship in biblical community as a core value in order for a small groups program to succeed. Adopting a small groups ministry as an expression of this core value will ensure that the program will be set up as a second setting parallel to worship with the express purpose of discipleship. 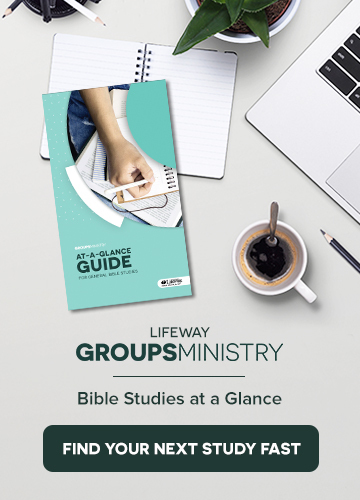 Andrew also discusses how small groups are often advertised as simply communities for fellowship but could be more effectively presented as a form of spiritual growth with strong biblical content. GUEST: Andrew Mason is the Small Groups Pastor of Real Life Church, a family of churches in the Northern California region. He oversees Small Groups and Assimilation. 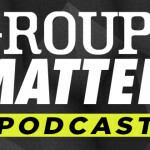 He is Founder of SmallGroupChurches.com, an online community of leaders dedicated to growing churches one small group at a time. Andrew resides in Sacramento, CA, with his wife Camille and their son. His personal blog is AndrewSMason.com.